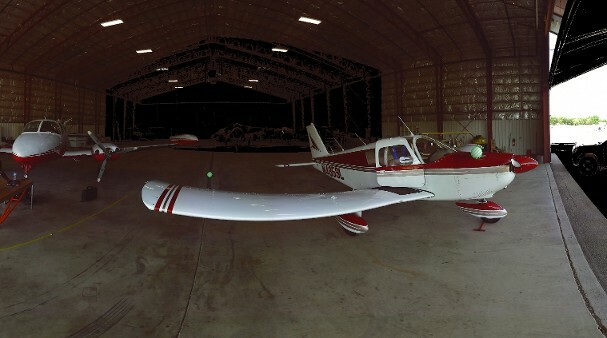 DVI’s Aircraft Accident Reconstruction Experts use a state-of-the-art laser scanning equipment to provide a new perspective in preserving and analyzing complex sites and incident scenes. With conventional techniques it is necessary to make subjective judgments about what information should be recorded at the scene. By using a 3-Dimensional laser scanner a more objective approach is used– everything within line of sight of the laser is captured. By repeating the scan from additional positions and then merging the resulting data, DVI’s Laser Scanning Experts are able to provide a comprehensive 3-Dimensional model of the scene, accurate to +/- 1 mm. This provides investigators with the ability to “revisit” the original scene for further spatial analysis or to collect additional data via their computer screen. Plus this data can be accurately merged with any initial scene survey data captured. The images generated by the laser scanning, also provides irrefutable demonstrative evidence that can be used at trial or mediation. DVI’s Laser Scanning Experts utilize a portable weather resistant scanner that can collect 976,000 measurement points per second, and is integrated with color camera featuring an automatic 70 megapixels parallax-free color overlay. The Laser Scanner has an effective range of measurement up to 120 meters and a resolution of +/- 2mm. 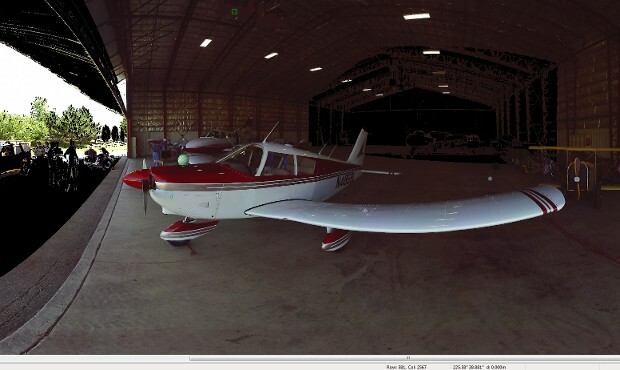 Below are some sample images of an aircraft and hangar environment that were laser scanned. DVI’s Laser Scanning Experts can provide the client with the ability to manipulate, zoom, and rotate any aspect of the captured data. This technique is ideal for documenting runway and taxi layouts, flight path obstructions, aircraft accident scenes, and wreckage layouts.